Netflix is about to boldly go where no man has gone before, but just internationally. CBS' upcoming "Star Trek" series will be streaming exclusively on Netflix in 188 countries, the network and the service announced on Monday. Each episode will be made available globally within 24 hours of its premiere in the U.S.
Now, before you get out your Starfleet uniform and turn on your Netflix subscription, there's a catch: The new series will not be available on Netflix (NFLX) in the U.S. and Canada. Instead, the series will be streamed on CBS' paid streaming service, CBS All Access, in the U.S., and by Bell Media in Canada. 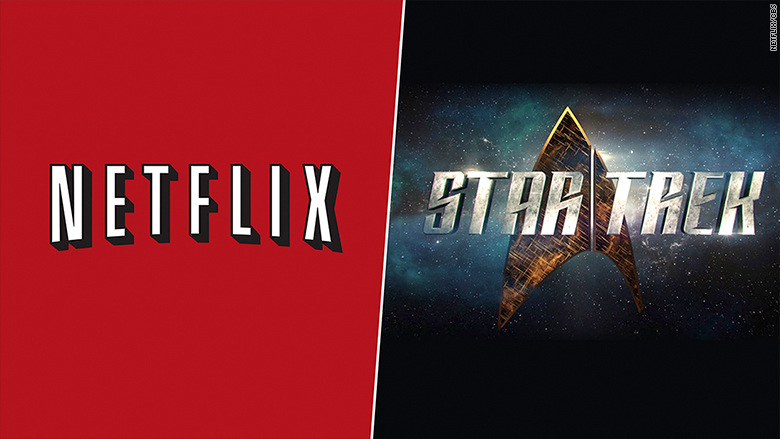 With the deal, Netflix will now also have all 727 episodes of past "Star Trek" series like "Star Trek: The Original Series," "Star Trek: The Next Generation," "Star Trek: Deep Space Nine," "Star Trek: Voyager," and "Star Trek: Enterprise." This library of content will be available by the end of the year on Netflix, Bell Media and All Access. The new series will premiere on CBS's broadcast network in January, then on All Access after that. "Star Trek," the new CBS series from the popular brand, will stream on Netflix internationally. It cannot be overstated just how big of a fanbase "Star Trek" has. The series, which is currently celebrating its 50th anniversary, has been one of the most successful franchises in pop culture history in terms of merchandising, television shows and film series. A new film, "Star Trek Beyond," hits theaters Friday. 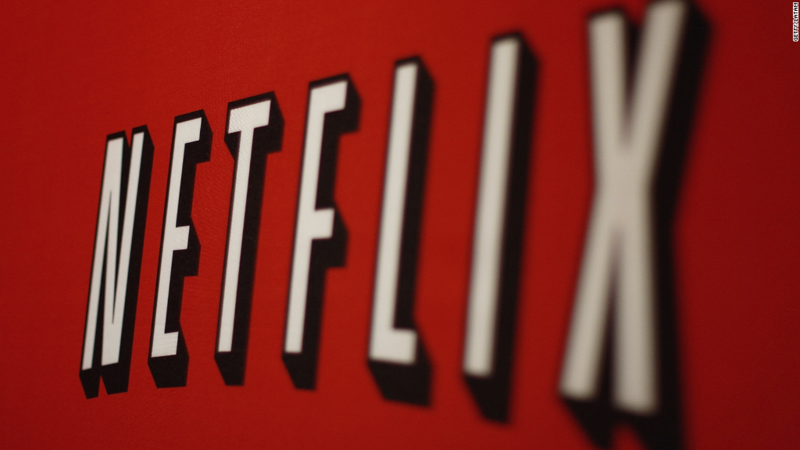 With Netflix as its partner, the series will now be able to reach a worldwide audience while Netflix gets one of the most well known global brands this side of "Star Wars." "The launch of the new 'Star Trek' will truly be a global television event," Armando Nuñez, CEO of CBS Studios International said in a statement. "'Star Trek' is a worldwide phenomenon and this international partnership will provide fans around the world, who have been craving a new series for more than a decade, the opportunity to see every episode virtually at the same time as viewers in the U.S. Thanks to our world-class partners at Netflix, the new 'Star Trek' will definitely be 'hailing on all frequencies' throughout the planet." Netflix announces its second quarter earnings Monday afternoon, and undoubtedly will have much to say about the crew of the U.S.S. Enterprise.